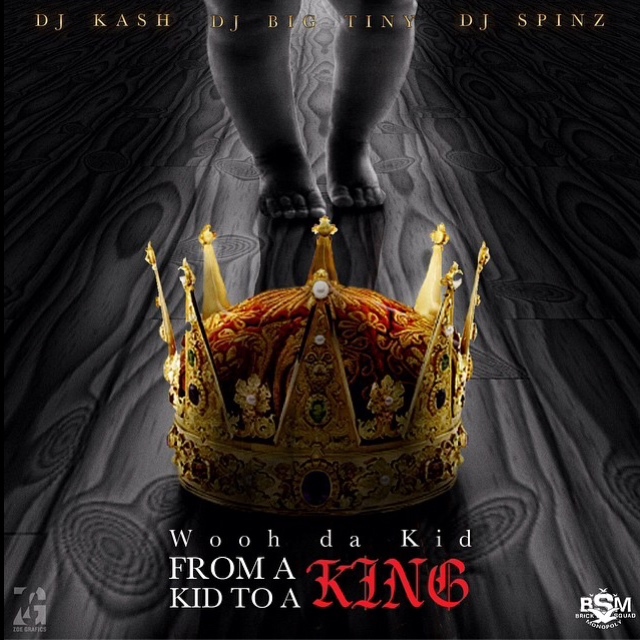 10/17 weekend continues with Wooh Da Kid’s latest mixtape offering From A Kid To A King. The new mixtape has features from Trey Pounds, Young Sizzle and Chaz Gotti – with production assistance from Southside, 808 Mafia, Chris Fresh, Tarentino, Yung Lan, and Jit The Beast. Below is a 17-track set list for stream and also a download link.